This is going to be so MUCH FUN! I will joining a handful of social media shopping mavens and manning the TJ Maxx / Marshalls Holiday Hotline to help shoppers find standout gifts for their special someones. This means that you can call 1-855-404-GIFT and one of the below experts will pick up the phone. The hotline is open all week long – so be sure to call whenever you need the help. 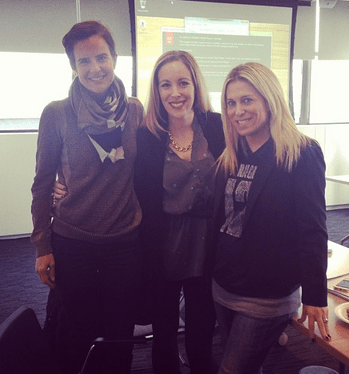 The women I am working with are all amazing – most of which I’ve known for many years. WHO CAN I CALL ABOUT? Have a mother-in-law that is never satisfied with what your get her? Don’t know what the appropriate gift is for a teacher or school bus driver? 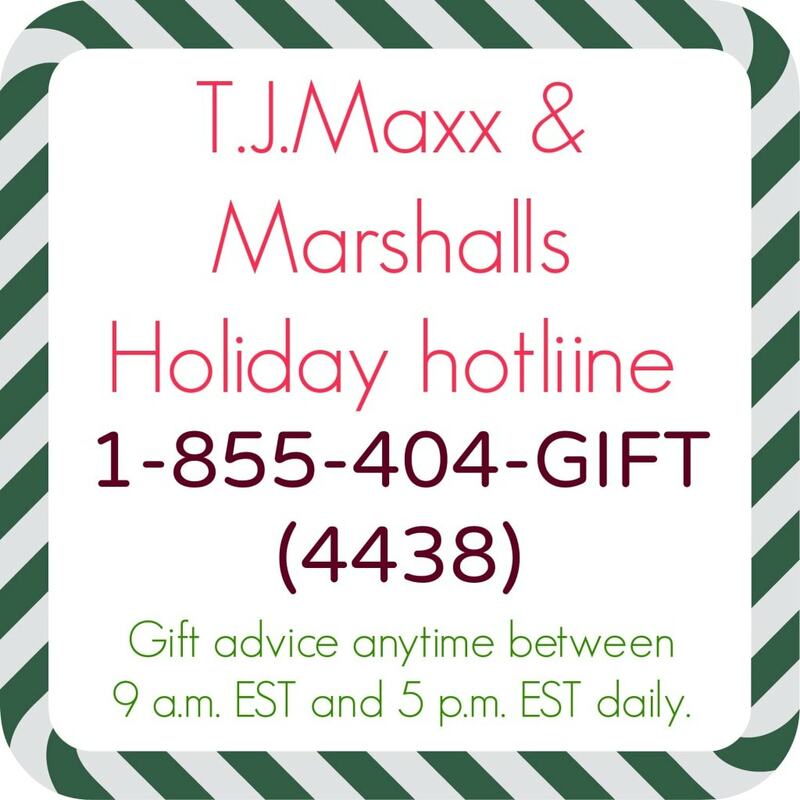 Call the TJMaxx / Marshalls Holiday Gift Hotline and get some real shopping advice! Believe me – you can find whatever you need at TJMAXX / Marshalls. 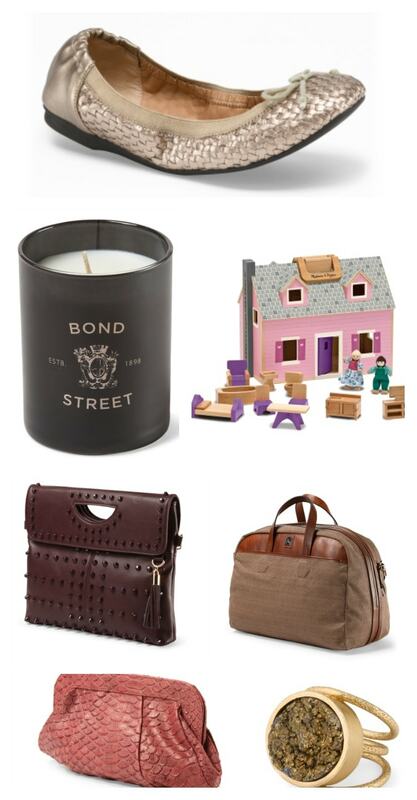 It’s your one-stop-shop for standout gifts. PERIOD! Hope to speak to you soon!